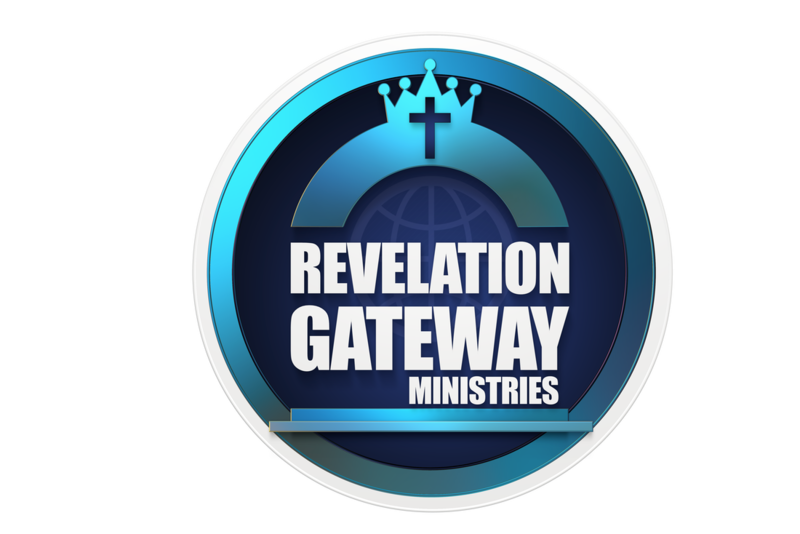 Revelation Gateway Ministries is a Christ-centered apostolic ministry and gathering place for the ekklesia. Our mission is to restore, heal and equip the Body of Christ, and release people into their calling and destiny. We build and advance the kingdom of God through strategic intercession, impartation, education, and charitable giving. Our calling as an Isaiah 61 ministry is to preach the good news of the gospel, to bring healing to the brokenhearted, liberty to the captives and the opening of the prison doors to those who are bound. It is our fervent desire to see survivors of severe abuse, including satanic ritual abuse, free from the effects of PTSD, DID, and trauma related suffering. Through the Spirit of Godly counsel, deliverance, inner healing, deprogramming and integration; wholeness is possible. It is our mission to see resources and trained ministers available for survivors around the world to achieve the freedom and healing they desire. We humbly submit ourselves to God. As a vessel for Jesus, we demonstrate authentic mercy, grace and compassion as we reach out to the world with His love. We inspire physical, emotional and spiritual growth through Holy Spirit empowered worship, prayer, prophetic revelation, biblical teaching and ministry training. We endeavor to provide a safe healing community where people can grow in relationship to Christ and each other. We implement our mission and vision by offering worship services, prayer ministry, and educational training materials for the purposes of healing, encouragement, generational restoration, abuse recovery and abuse prevention.